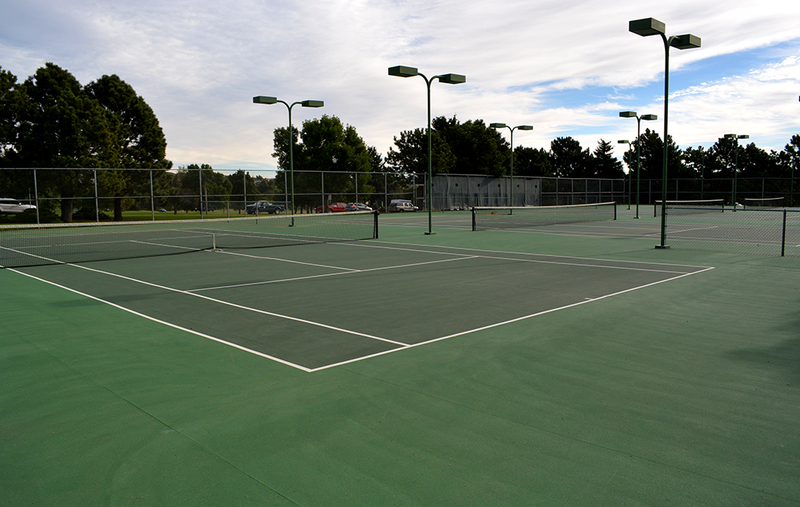 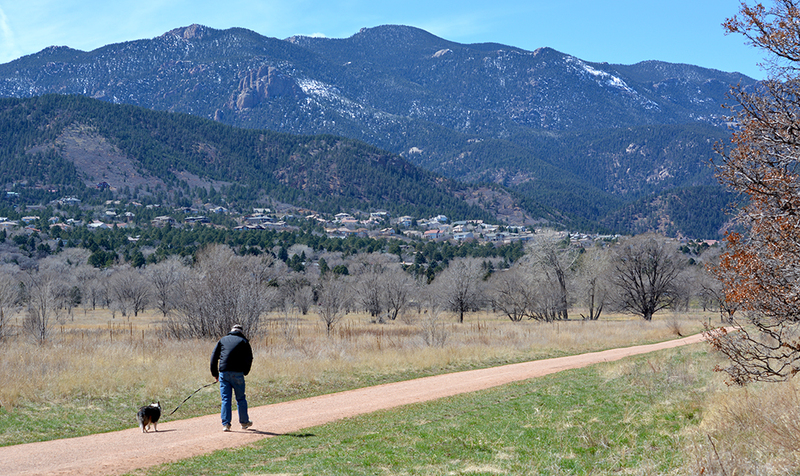 Set in the rolling foothills of Pikes Peak, Bear Creek Regional Park offers a pleasant escape within the city limits. 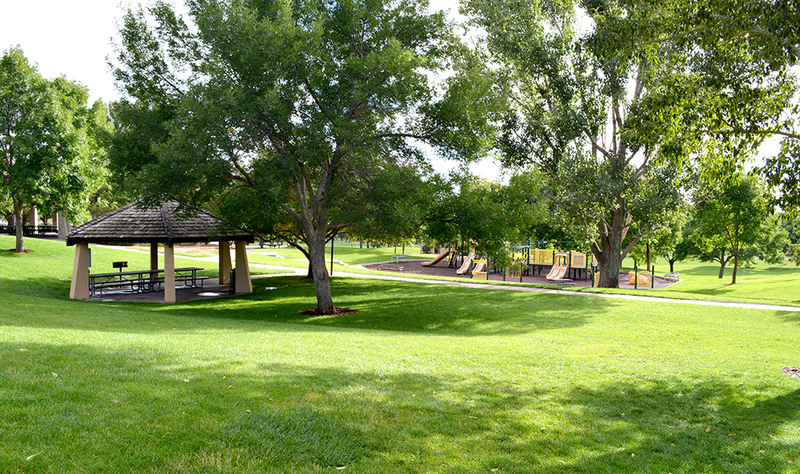 This 545-acre regional park supports picnic pavilions, playing fields, tennis courts, playgrounds, archery range, horseshoe pit, volleyball and basketball courts. 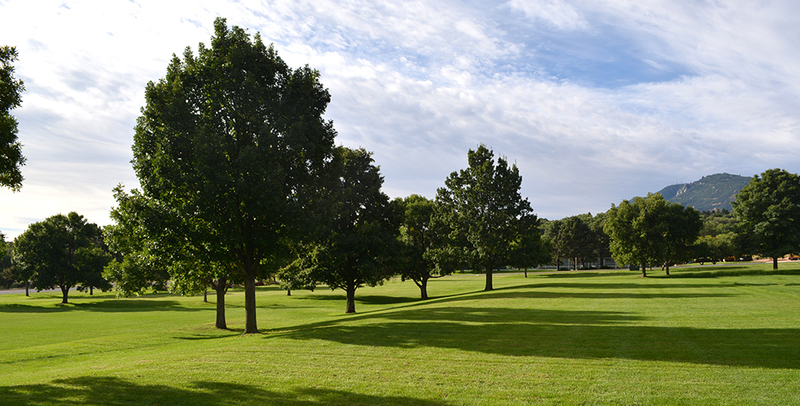 Additionally, ten miles of multi-purpose, non-motorized trails wind through the park. 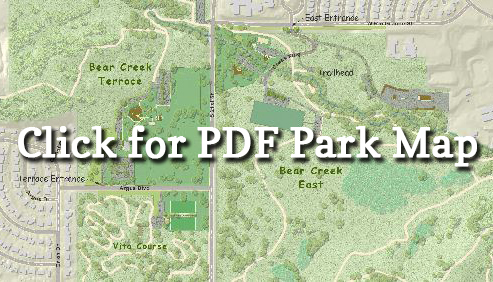 Bear Creek Regional Park is a unique park in that it is owned and operated by El Paso County, yet it is entirely surrounded by the urbanized area of the City of Colorado Springs. 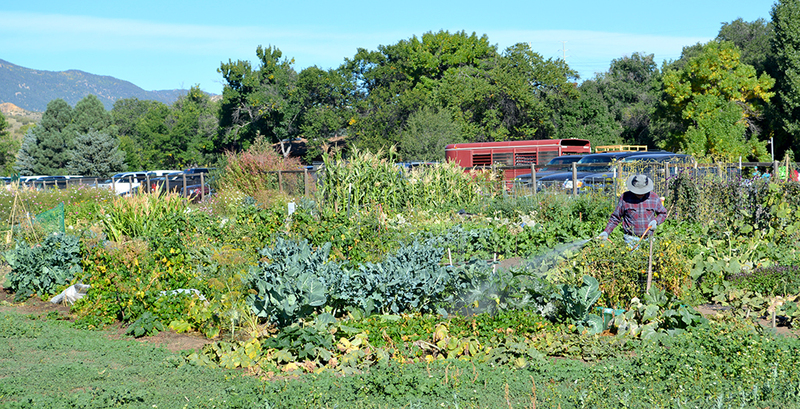 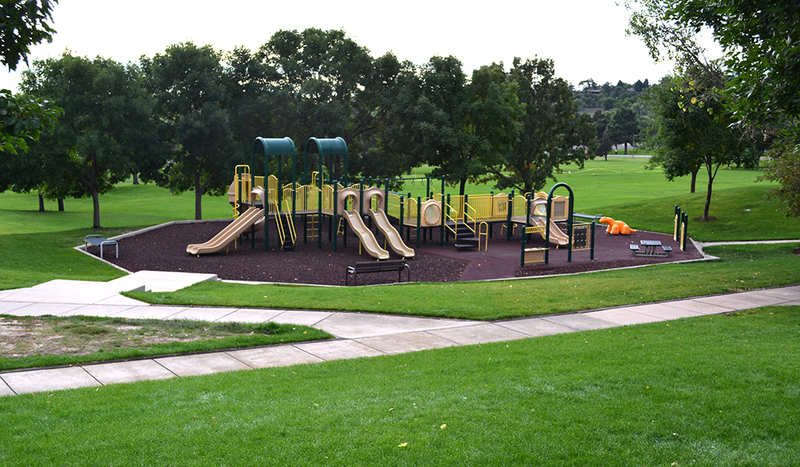 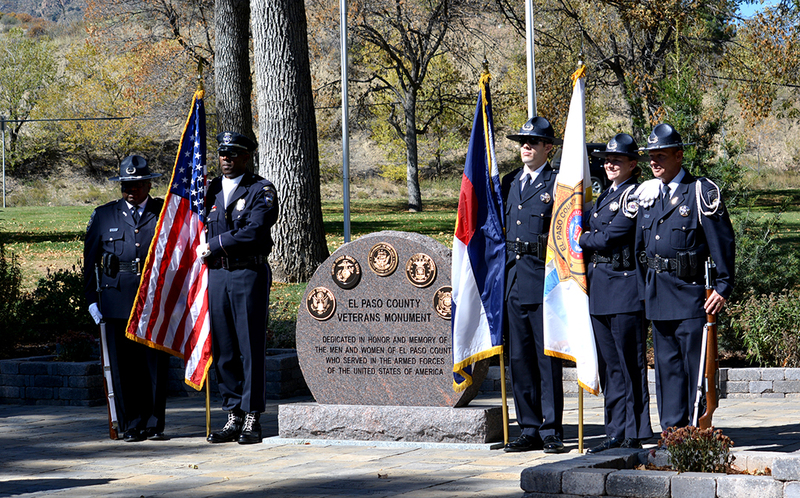 The park provides a variety of active and passive outdoor recreation opportunities for citizens of El Paso County as well as a large number of visitors each year. 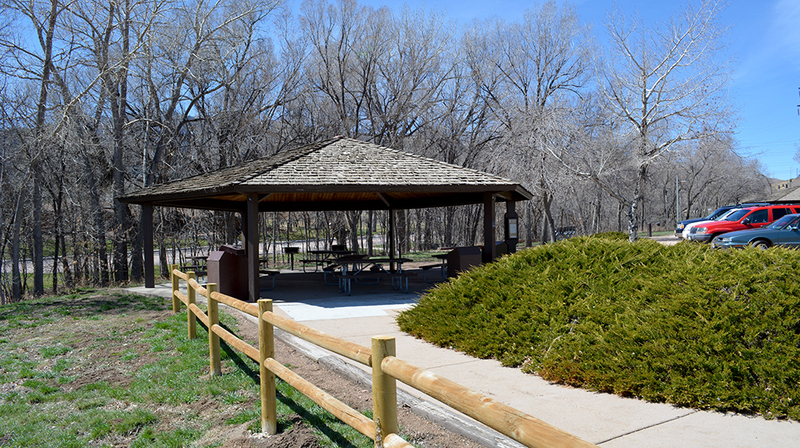 Restrooms are located at the Park Administrations building and are open year round. 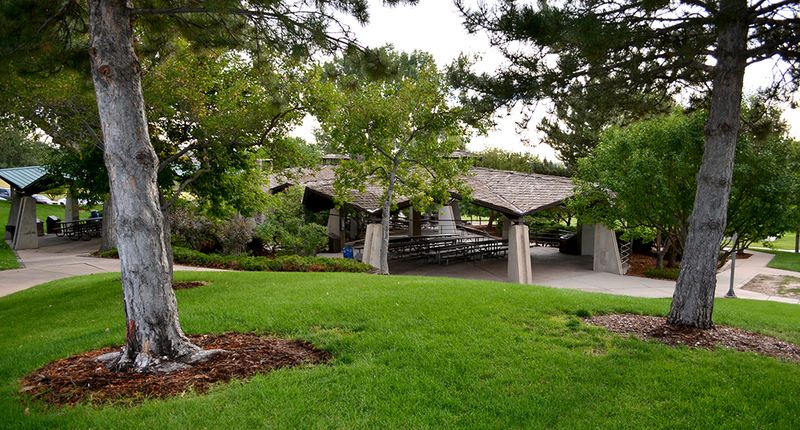 Restrooms are located near Pavilions 1, 2 and 3 and are closed Nov. 1 – March 31. 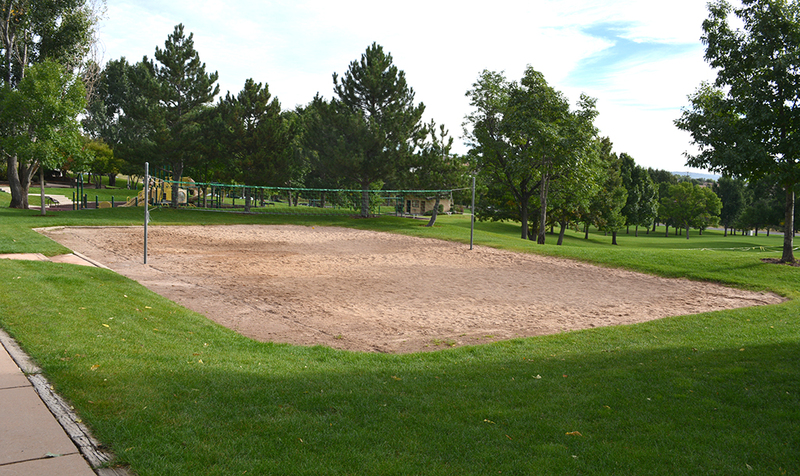 Wednesday – Friday: 9 a.m. to 2 p.m.
*You must provide your own archery equipment.